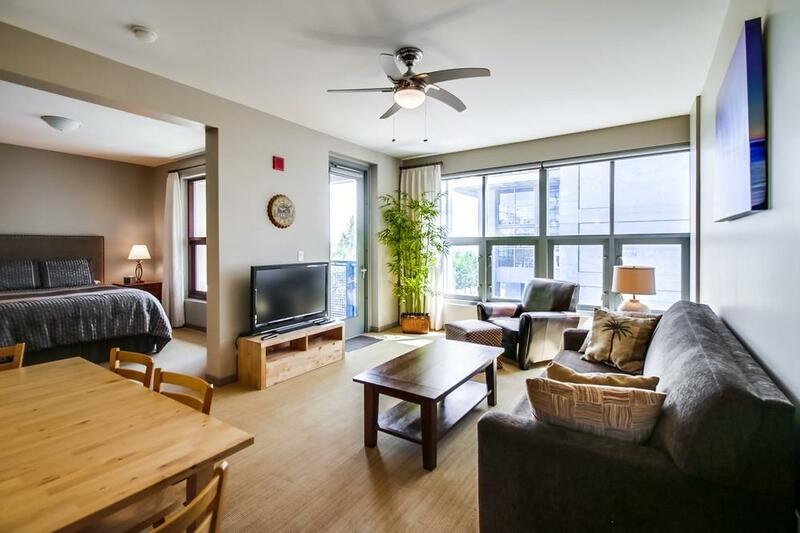 Open-concept 1-bedroom condo located in the desirable East Village. Balcony faces the Central Library. 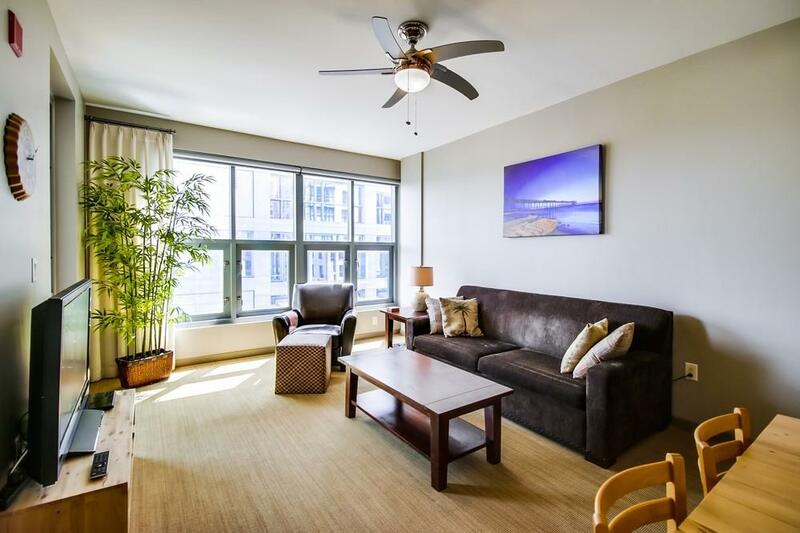 This unit is fully furnished, with the option to unfurnish it instead - the choice is yours! 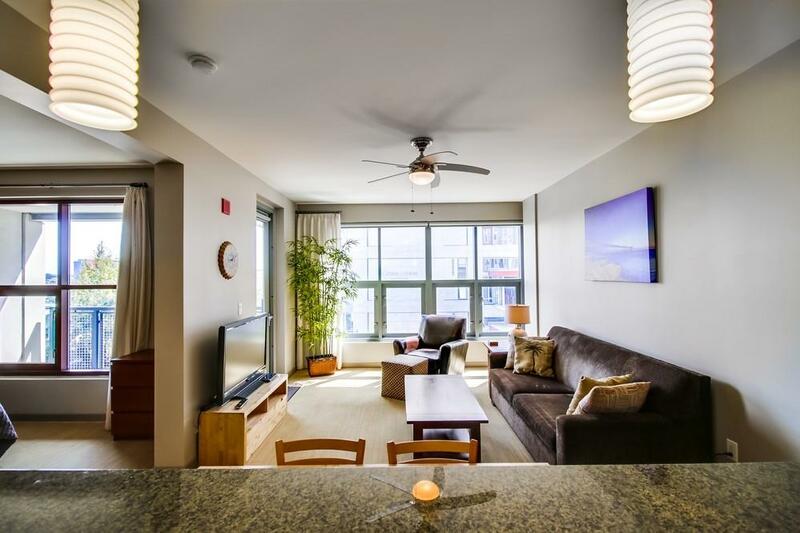 Condo features: 1 over-sized assigned parking space, in-unit washer/dryer, stainless steel appliances, balcony, and more! Building amenities include Fitness Center, outdoor sitting area, and Ã¢â‚¬ËœLiving RoomÃ¢â‚¬â„¢ lobby bar with refrigerator, TV and library. 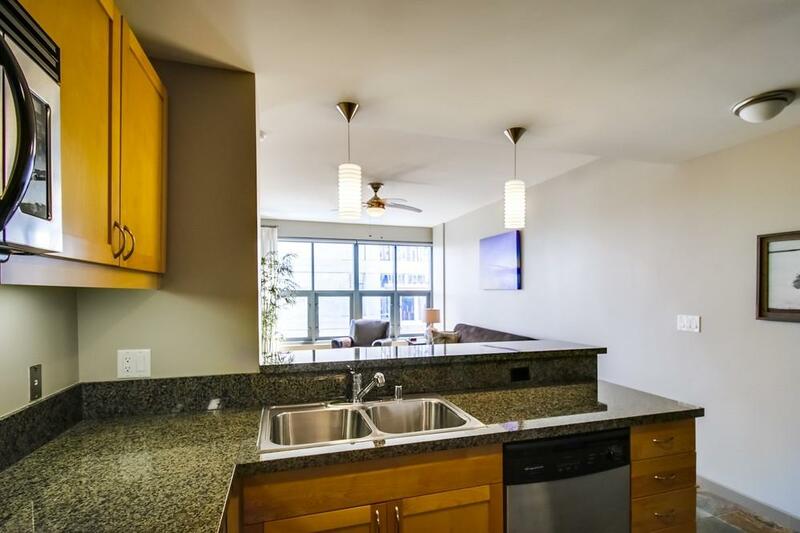 Live Near it All; Restaurants, Nightlife, Petco Park and more!